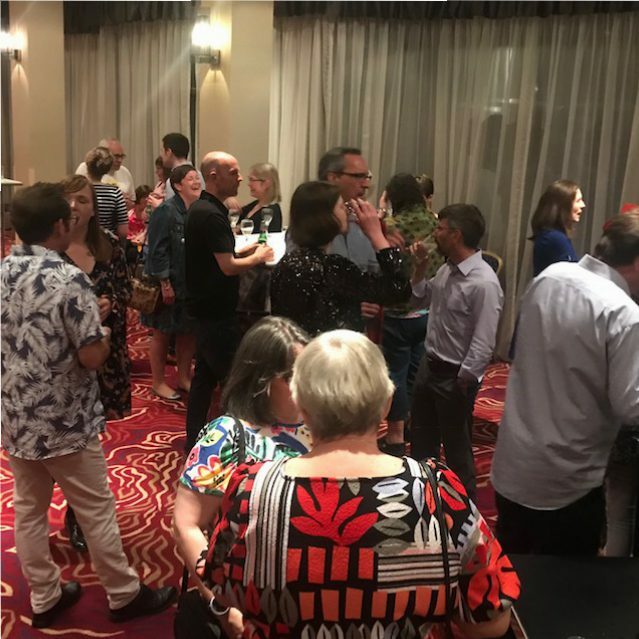 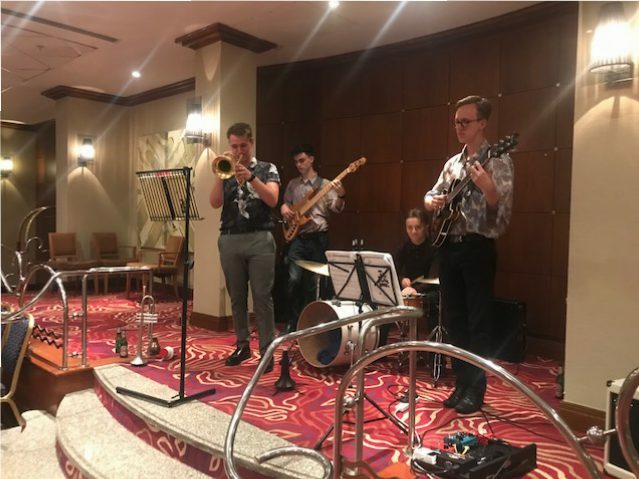 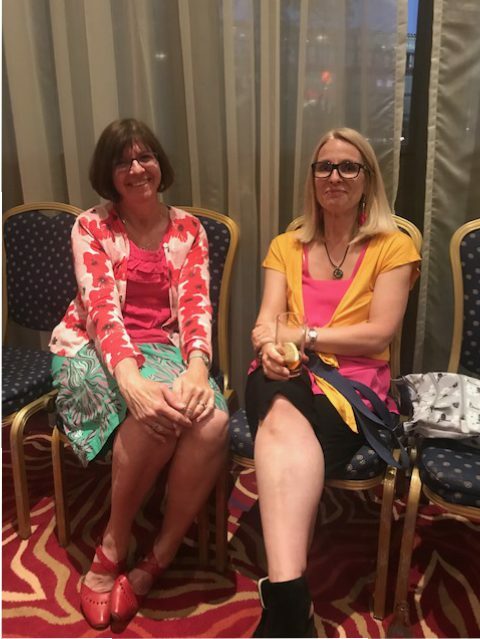 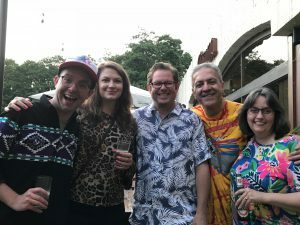 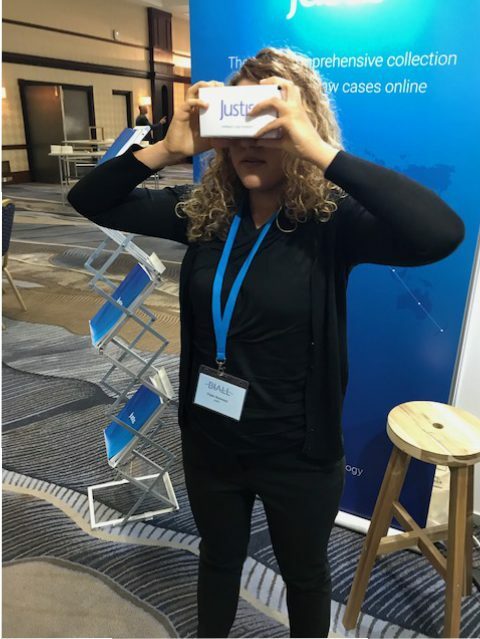 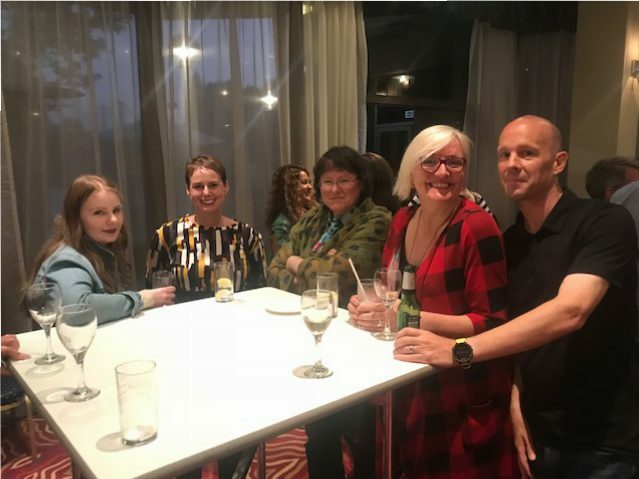 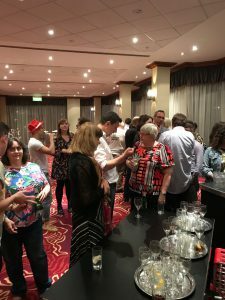 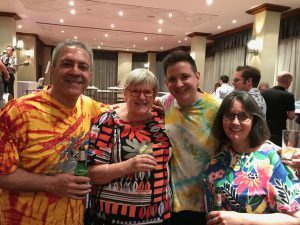 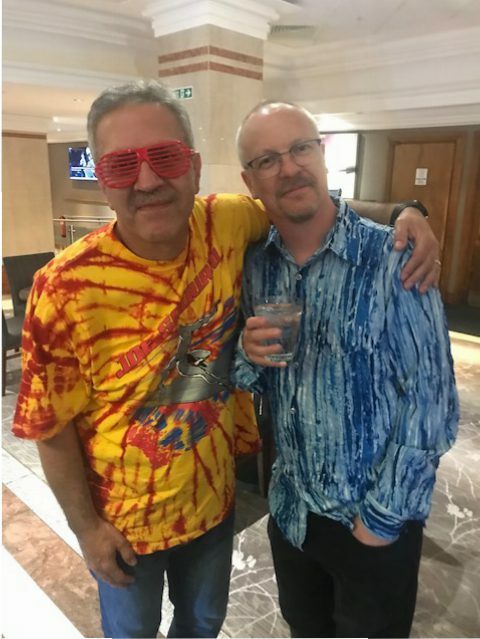 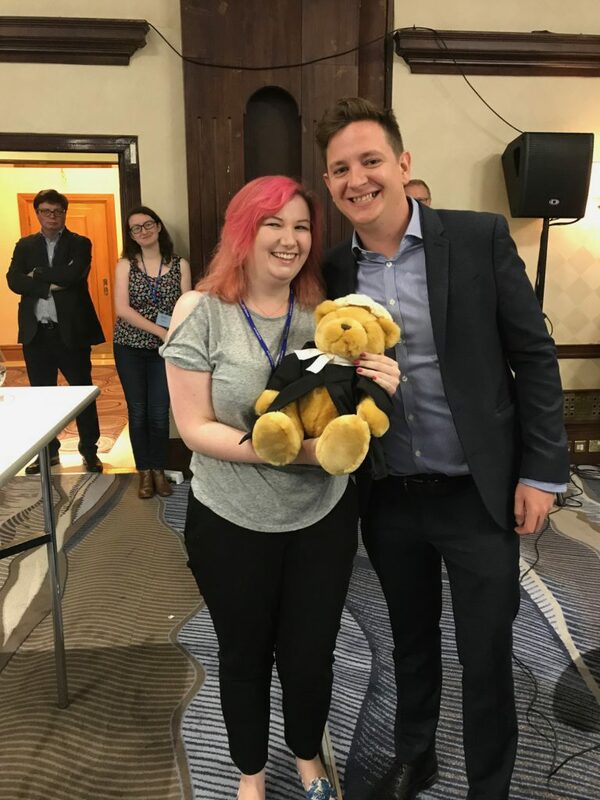 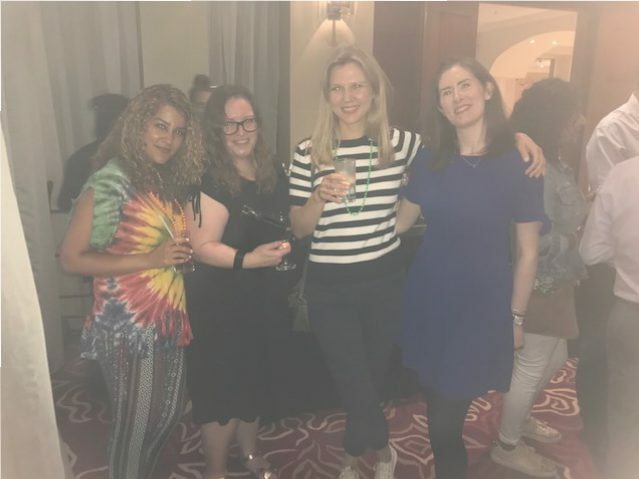 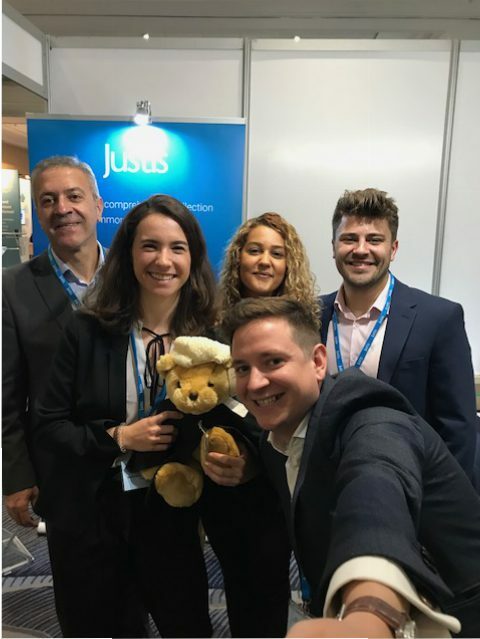 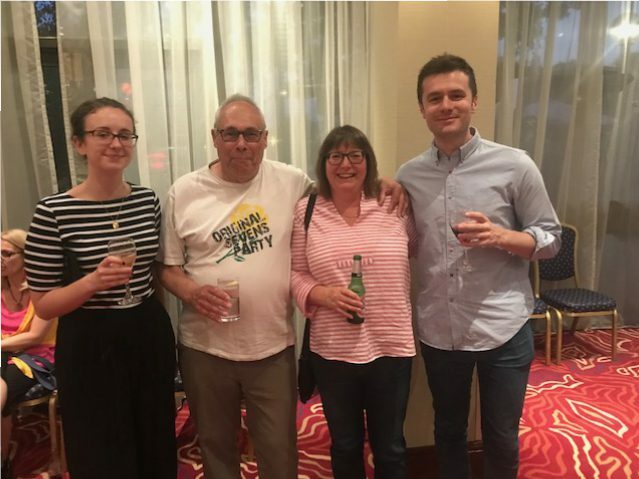 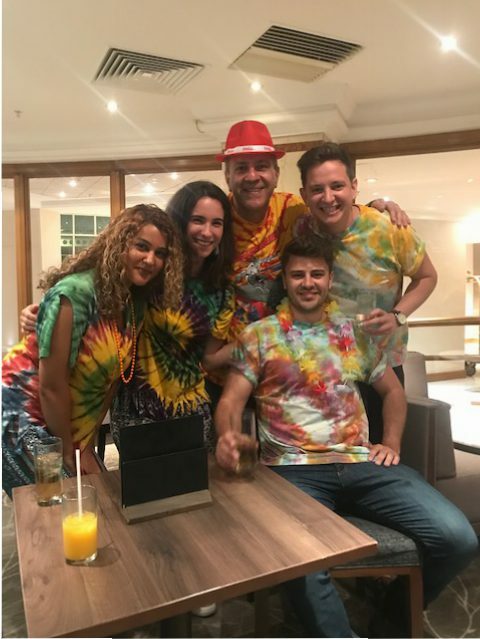 Thank you to everyone who came to see us at BIALL 2018, and who attended the Justis Party! 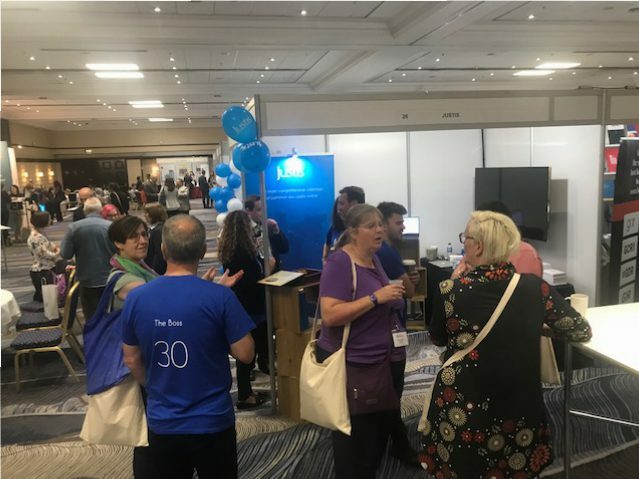 It was great to see so many of you there, from everyone who visited our stand, through to catching up at the social events around the conference. 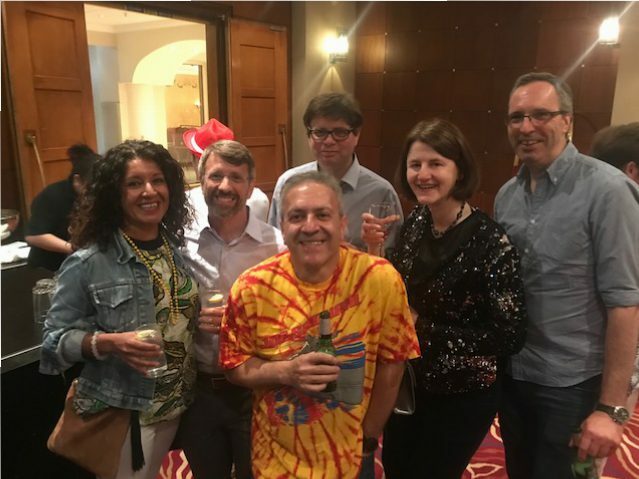 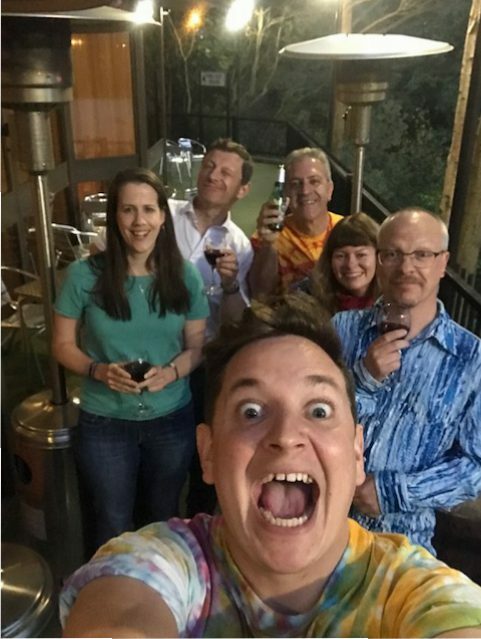 We’re already looking forward to BIALL’s 50th birthday celebration at the conference next year!